The Number One New York Times bestseller. 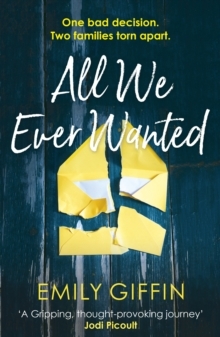 Ask yourself: what would you do if the one for you was the only person you couldn't have?Shea Rigsby is content enough with her life in the small town of Walker, Texas. 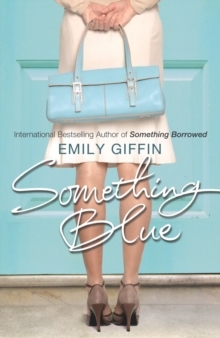 She has her dream fangirl job working for Walker's football team, a mostly satisfactory relationship with her boyfriend, and even if she's got the sneaking feeling life is passing her by, she doesn't quite have the confidence to do anything about it. 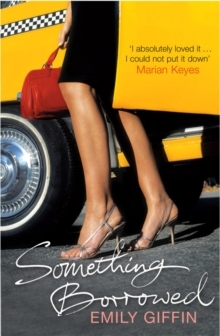 But everything changes when the mother of Lucy, Shea's best friend, dies suddenly. Lucy's father, now a widower, is the town's charismatic football coach, and Shea's hero since she was a young girl. Coach Carr is now alone as he and Shea grow closer than ever, Shea realises she can't help how she feels . 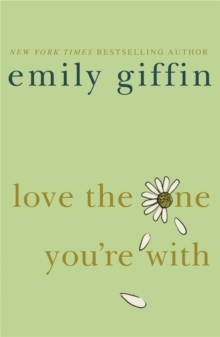 . . for the father of her best friend, who's grieving for his wife. 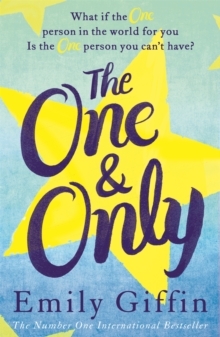 THE ONE & ONLY is a thoughtful, luminous and brilliantly observed novel about believing in something amazing for yourself.